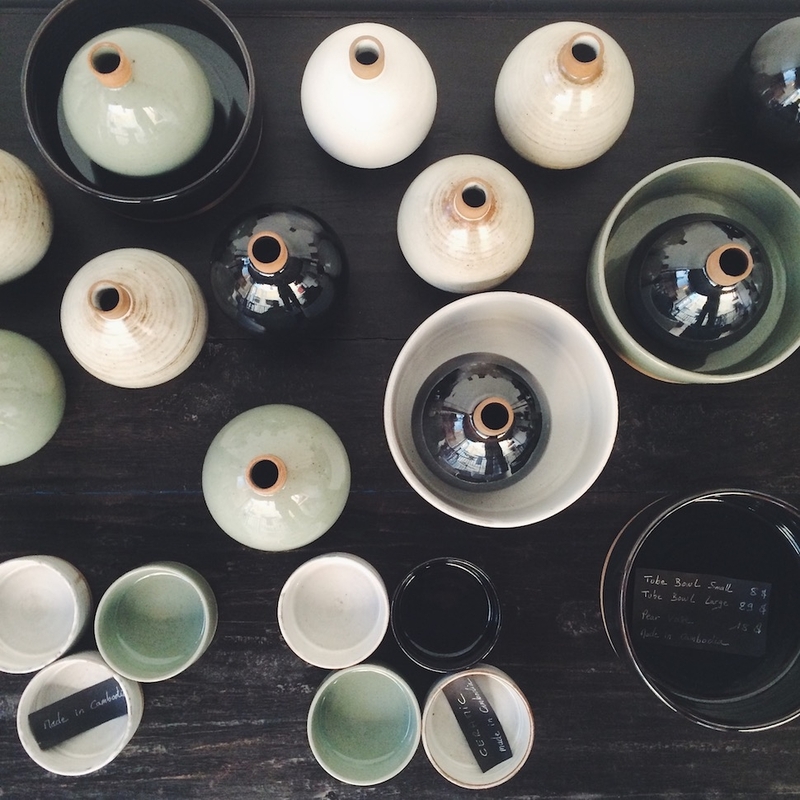 Behold: a lovely selection of made-in-Cambodia ceramics from Christine’s, a spacious boutique located above Laundry Bar in Siem Reap. The shop was founded by a fashionable French expat. It stocks affordable home decor, chic clothing, and statement-making accessories from Cambodian, Vietnamese, European, and Scandinavian designers. An excellent spot for picking up locally made souvenirs. 29, Street 9, Siem Reap, Cambodia; +855-17-543-541.